In Year 1 - 6 we allow children to bring a snack into school to have at break time. 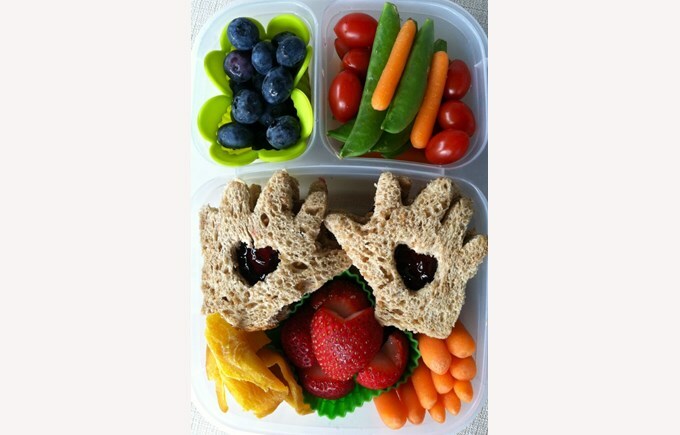 As well as breaks children may bring in a small snack for ASA days, and if they go home on the bus they may also have a snack before they get on the bus. This could mean that two days a week you are sending in 3 snacks for your child. Early Years is a little different and morning and afternoon snacks are provided in a more structured way for our youngest. You are welcome to add a small snack for them to have while they are in their bus line waiting to get onto the school bus. 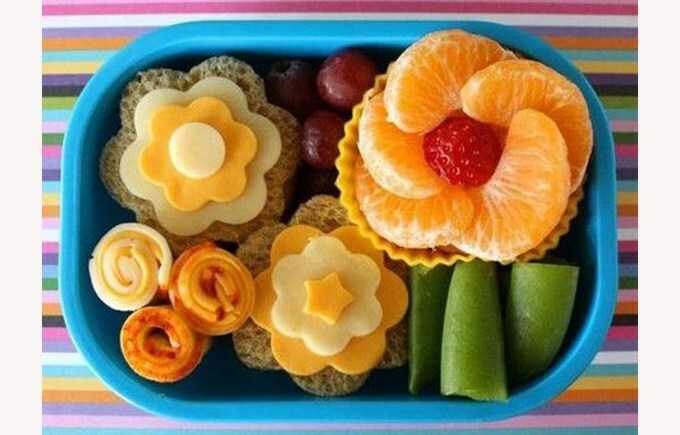 As a school we encourage healthy snacks to be sent into school. They keep children going throughout the day and provide a small energy boost. Sending in the right snack to school can make all the difference for your child. We discourage sugary, high additive snacks from being sent into school. We love our pupils to have enthusiasm and energy but there is such thing as ‘too much of the wrong kind of energy’. It’s possible to see the ‘sugar rush’ kick in sometimes and attention spans, hyperactivity and behaviour are all very real effects of too much sugar. Keep your own snacks. Trading of snacks can be big business and those with good bartering skills can end up eating too much, and having a very unhealthy diet. 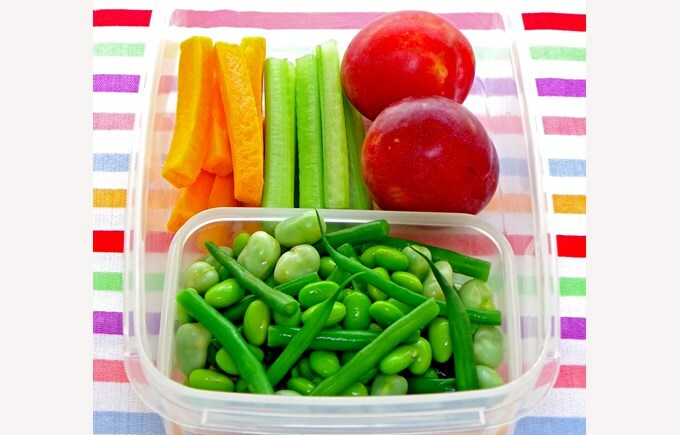 Children should be snacking on what their parents have sent in, not everyone else’s snacks. Don’t ask and pester others to give you a snack. Don’t ask other children to bring in snacks for you. If a child wants to have a snack in school, then they need to be talking to people at home about putting a suitable snack in their schoolbag. By following these few rules and ensuring children bring in healthy snacks we can ensure we maintain energy levels throughout the day, whilst minimising negative effects on children’s learning in school. Working together we can ensure children at BSB Sanlitun have a healthy, balanced diet and benefit from all that comes with such healthy living.